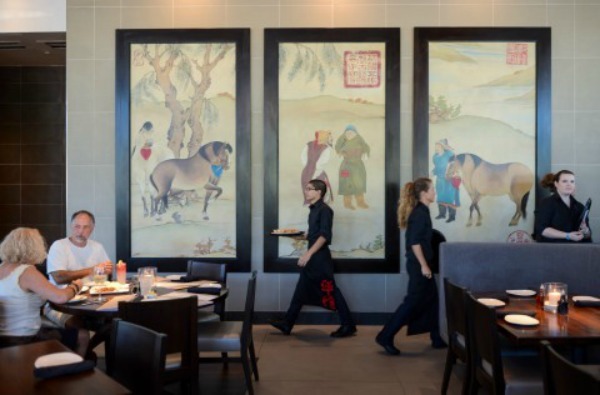 As my fellow Sarasotans know, we got our very own PF Chang’s a couple of years ago. Weeelllll, I just went to try it out for the very first time a couple of weeks ago and I must say that I am impressed. The food is pretty darn good and so are the prices. The decor and the service were really good as well. 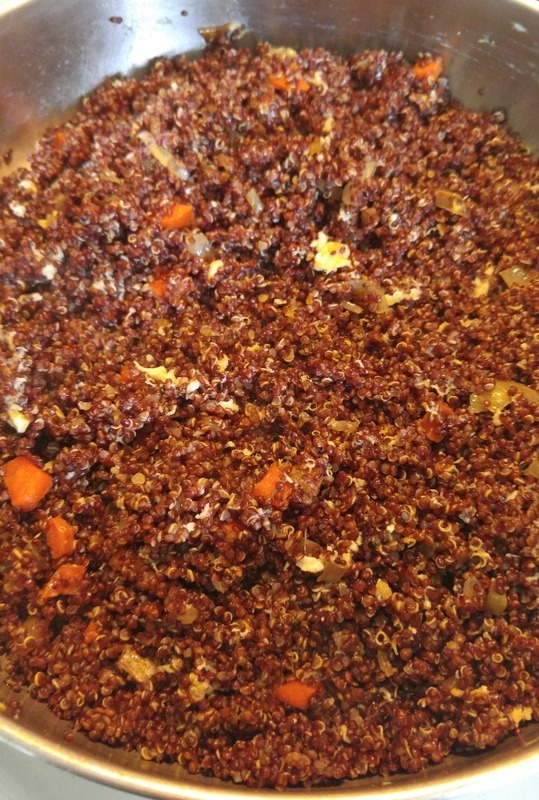 The most memorable part of my meal was definitely the “fried rice” rainbow quinoa; so much flavor, a hint of crunchiness/nuttiness, and no wheat or gluten. It was definitely a lunchtime win in my book. It was so good, in fact, that I found myself craving it again just a week later – but although the prices aren’t bad, let’s face it, I don’t have the time, money or inclination to eat in public every time I have a craving. That’s actually the reason I created this blog in the first place. So, I took to the kitchen and began experimenting. I must say, although I was winging it with the ingredients (I used whatever I happened to have on hand), I think I came pretty close to duplicating the flavor profile of the dish. 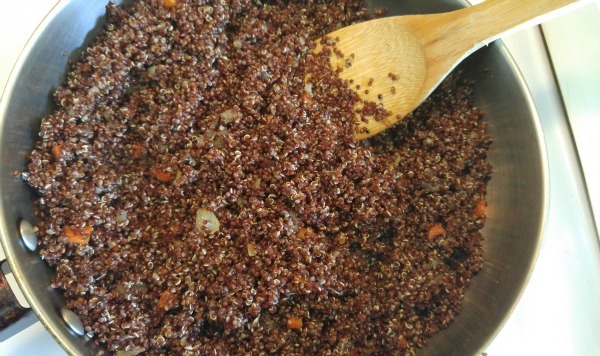 First, cook the quinoa, then let it drain and cool. While it’s cooling, heat the olive oil in a large-ish pan. 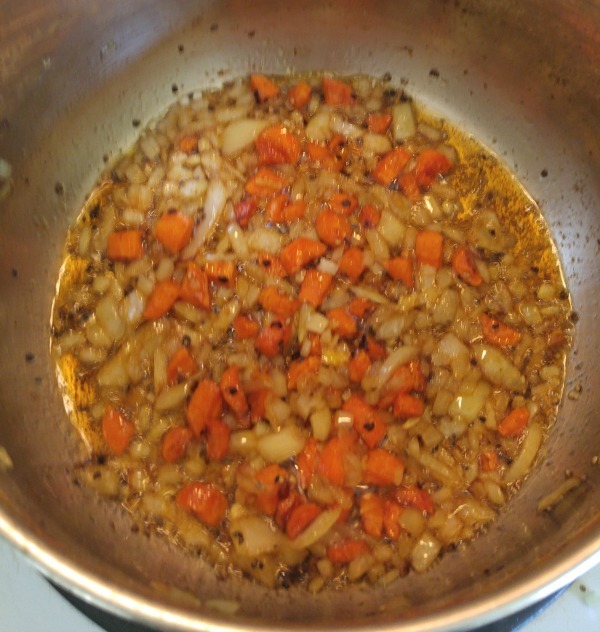 Saute the carrots, onions and garlic until the carrots are cooked, but not mushy, then stir in the spices and let them cook for a minute. Add the cooked quinoa and saute for a few more minutes. 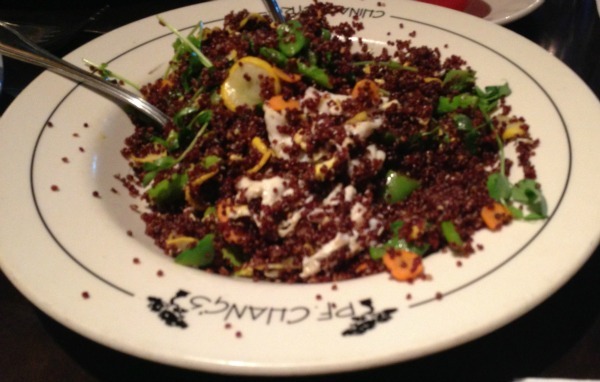 Dig a hole in the middle of the quinoa and crack your egg into it. 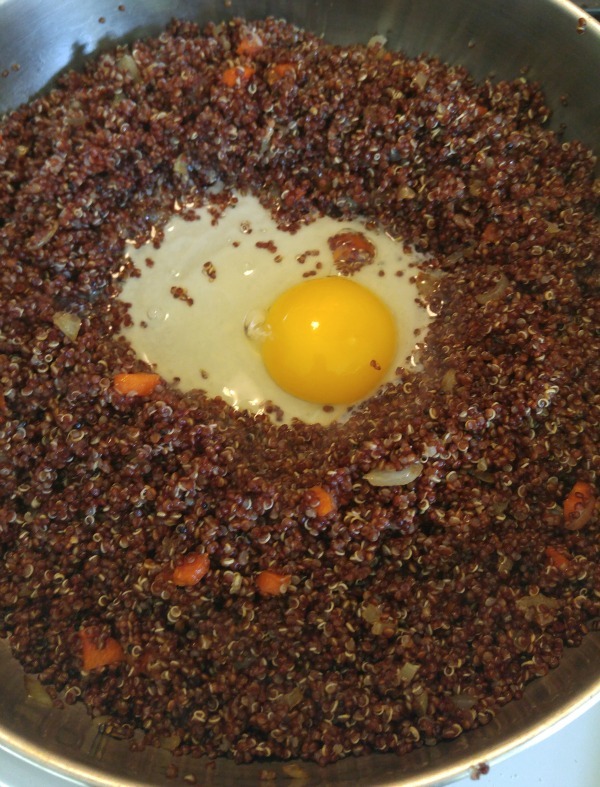 Scramble the egg right in the hole, then begin to mix it into the rest of the quinoa. Stir it around in the pan until you’re sure the egg is cooked through, give it a quick squeeze of lemon juice (and maybe a bit of zest if you like it more citrusy), and you’re done! I’m sure this would taste amazing with any combination of veggies that happen to be hanging out in the fridge – try some and let me know what ends up being your favorite!